The disaster at the Chernobyl nuclear power plant occurred on April 26, 1986. Russian President Vladimir Putin noted the valor and selflessness of the liquidators of the aftermath of the disaster at the Chernobyl nuclear power plant. 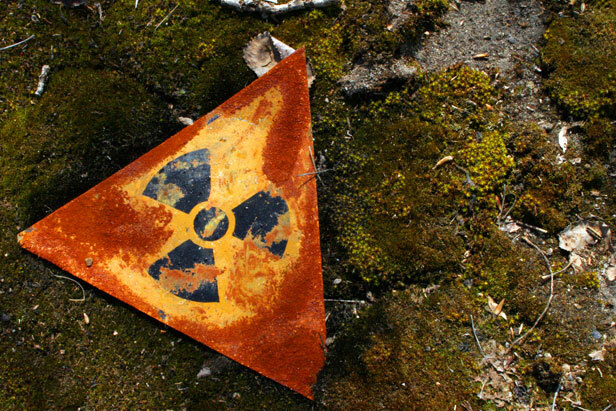 "Chernobyl has become a serious lesson for all mankind, its aftermath is still severely echoing in nature and in the health of people," said Putin in a telegram published on the Kremlin website. "The scale of the tragedy could have become larger beyond measure, but for the exemplary valor and selflessness of firefighters, servicemen, specialists, medical workers, who performed their professional and civil duty with honor," he said. The participants in the liquidation of the aftermath of the catastrophe at the nuclear power plant have every right to be considered "true heroes," Putin said. "We bow our heads to the fair memory of those who perished. And, certainly, a low bow to the veteran liquidators, who do not forget about the comrades who passed away, support their families, are actively engaged in the necessary public activity," the president said. The disaster at the Chernobyl nuclear power plant occurred 30 years ago, on April 26, 1986.